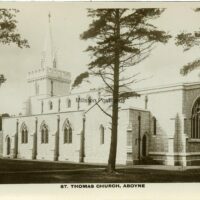 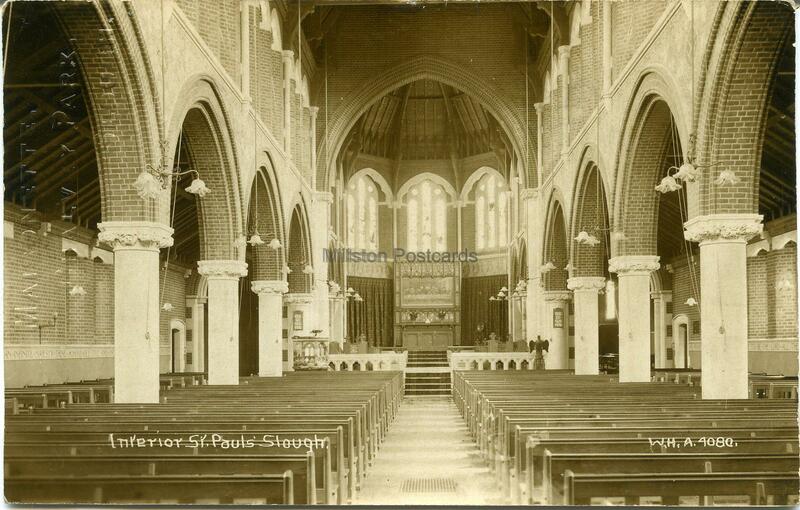 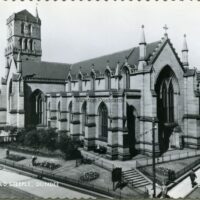 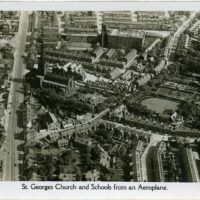 Real photographic postcard of the interior of Saint Paul’s Church, Slough, Buckinghamshire. 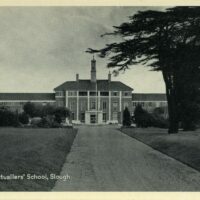 Published by Maisonette, Chalvey Park, Slough. 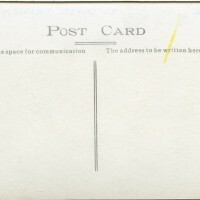 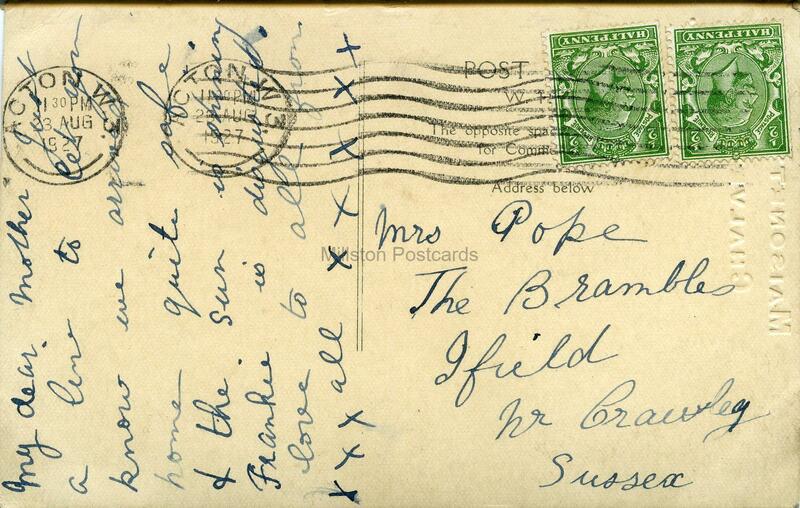 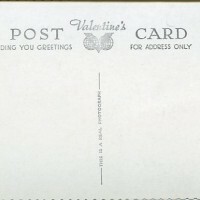 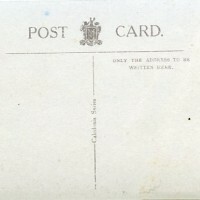 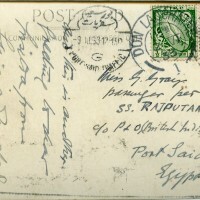 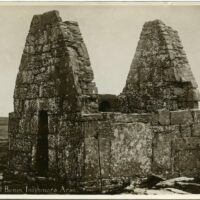 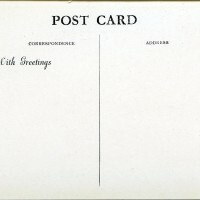 Postally used from Acton 23/8/1927.